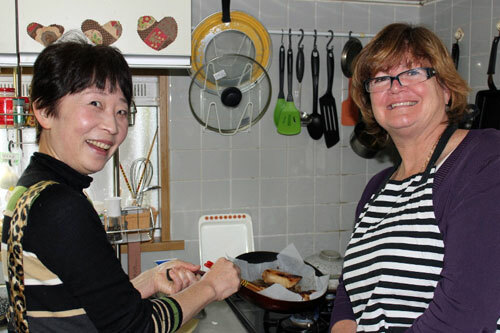 We had a very enjoyable experience learing Japanese cooking techniques and foods at Yoshiko’s home. She is such a great host and involved us in all the preparation. It was so interesting learning about different ways of preparing food and the wonderful ingredients that we never would have contemplated using. 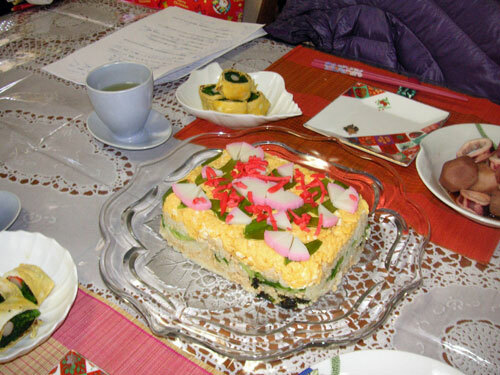 We have already tried a few dishes using her recipes. We also loved staying after the meal and discussing life, our countries, cultures and families. A truly memorable experience. 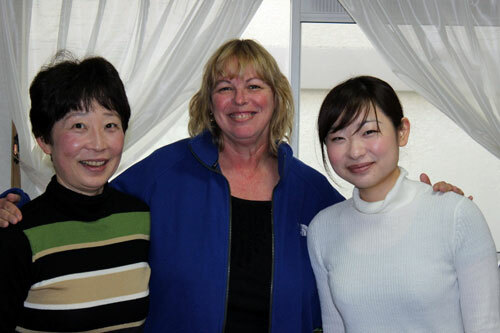 Thank you Yoshiko!